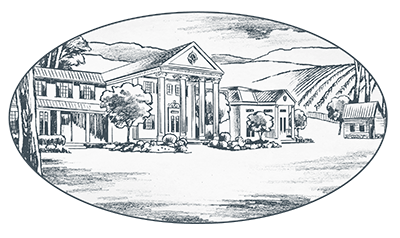 Considering a Loudoun County Wedding Venue? An engagement represents one of the most exciting seasons of your life. Not only are you starting a new life with your partner, but you also get to plan a wonderful celebration with all of your loved ones. And as winter warms up and transitions into spring and summer, wedding season comes into full swing. Loudoun County Virginia is a special place that is perfect for accommodating guests and keeping them entertained during the wedding weekend. Situated just outside Leesburg, Whitehall Estate is a short drive from town and the perfect location for guests to enjoy the countryside. If you’re in the thick of wedding planning, check out these three reasons why couples choose to get married in Loudoun County. Loudoun County is well-known for being one of the most picturesque areas in the nation. It’s located at the base of the Catoctin Mountains and is next to the Potomac River. Visitors and residents alike marvel at its pristine mountain aquatic views. The town of Leesburg itself also contains many pockets of rustic beauty. Getting married somewhere beautiful is the apex of the romantic experience. The ideal wedding venue surrounds you with gorgeous views with robust greenery, natural beauty, and attractive architecture. Your professional photos will look amazing because your photographer can easily capture moments near the mountains, rolling hills, and water. When couples select a scenic venue, they often end up having to choose between great views and good amenities. Whitehall Estate is located in a scenic rural area but close enough to Leesburg that guests are provided with convenience when it comes to lodging and entertainment. Leesburg and Whitehall Estate are uniquely positioned off Route 7, which connects the area to the nation’s capital and main arterials I-81, I-66, and I-95. This makes it easy for wedding attendees to access shopping, restaurants, and hotels during the weekend of the wedding. Loudoun County is a treasure trove of well-maintained historic buildings. These former estates make excellent venues that can easily host a thriving wedding celebration. They retain the building’s antique furniture and unique character while incorporating modern conveniences like air conditioning and discrete structural renovations. In addition, the towns of Leesburg and Bluemont itself have a wonderful historic district that offers a change of pace from the bustling energy of Washington D.C. 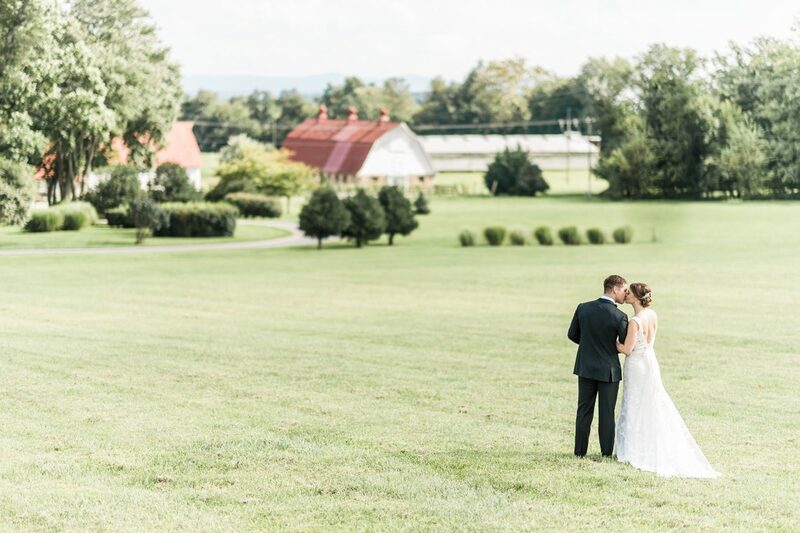 If your idea of a beautiful wedding includes being amidst the rustic charm that historic areas uniquely provide, then Whitehall Estate outside of Leesburg is an area you should definitely explore. 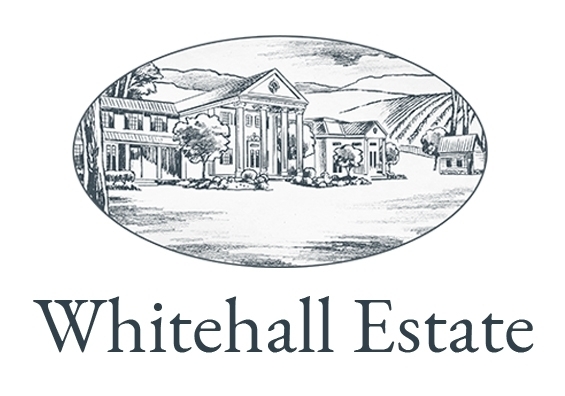 Whitehall Estate is Northern Virginia’s finest farmhouse estate that has hosted countless scenic weddings. At this historic wedding venue, you’ll have everything you need for a joyous and unforgettable celebration: excellent hospitality, gourmet chefs, and organized staff that will help you plan your special day from start to finish. Contact us for more information.